Natalie Portman once said," Everyone dreams of living in Paris," a city both beautiful and severely scarred by periods of cruelty, revolution and war. Artist Charles Goldstein doesn't just dream of Paris. This is where he was born and near where he lives now. However romantic the Paris of our dreams is, reality is different for Charles. 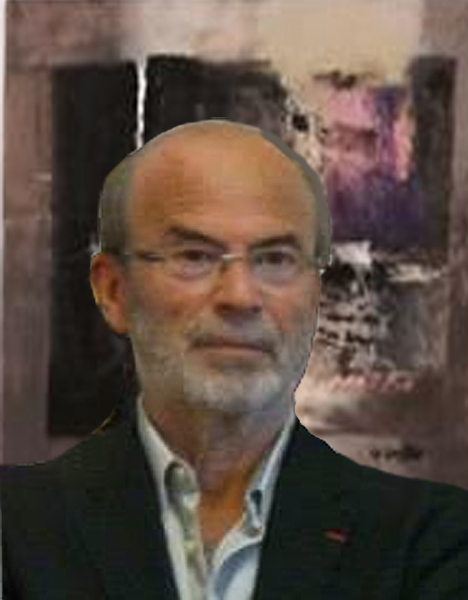 The memories he paints in Les Chemins de Memoire (The Paths of Memory) currently on exhibit at Touchstone Gallery, are rooted in the Holocaust and the disappearance of 84 members of his close family in France and in Poland.